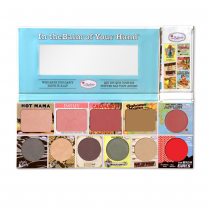 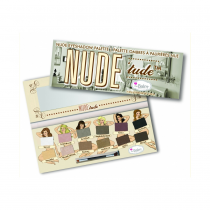 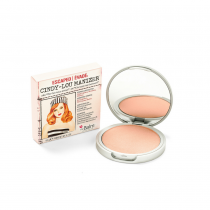 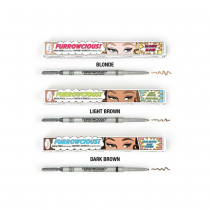 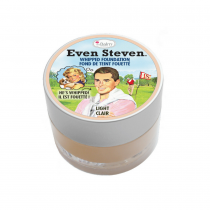 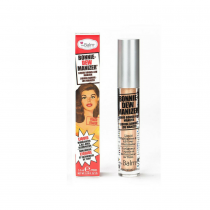 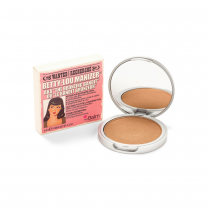 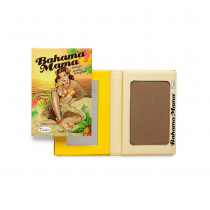 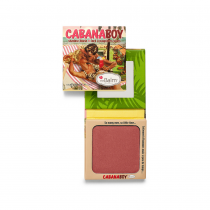 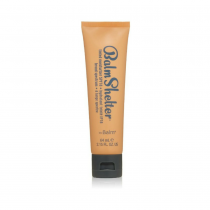 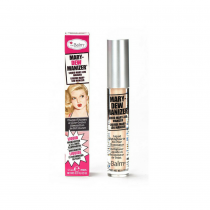 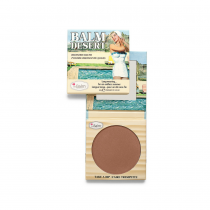 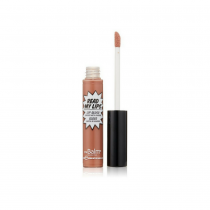 The Balm offers a variety of beauty products from concealers to lipsticks. 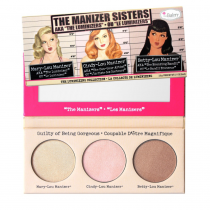 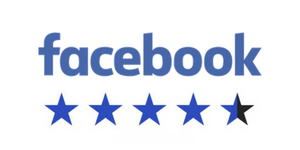 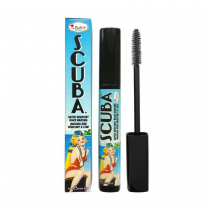 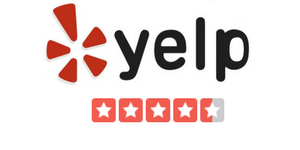 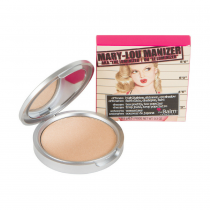 Their highly sought after Lou-Manizers are all over the beauty scene! 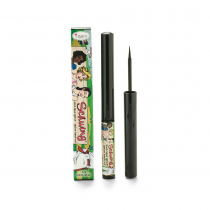 Their fun names and catchy artwork attracts everyone to their line.